Home food promos uber ice cream cebu uber ice cream manila Let's Indulge Our Sweet Tooth Together With Uber Ice Cream! Let's Indulge Our Sweet Tooth Together With Uber Ice Cream! When's the best time to share ice cream (even if you might not want too)? Uber knows. We always make room for dessert! No matter how much we ate. Everybody's favorite frozen treat, ice cream, is best shared with someone. And what better time than during the sweetest day of the year - this Friday, July 15! 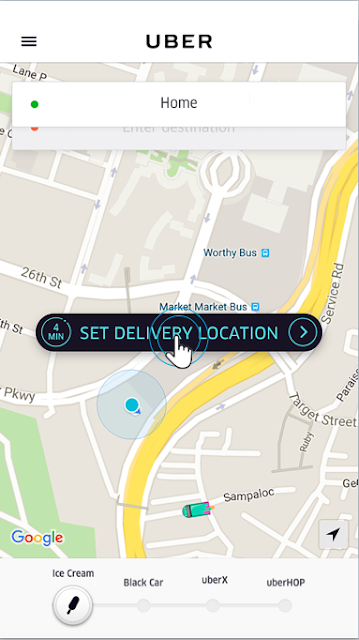 Uber will bring your frosty treat -no matter where you are with Uber Ice Cream! 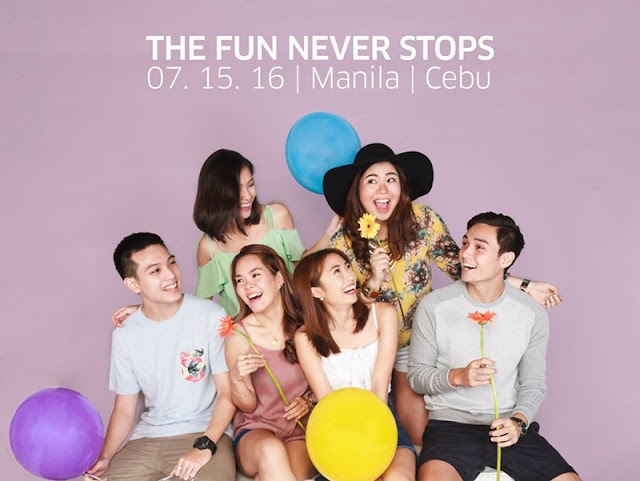 On its third year, with the theme "Indulge Together", Manila and Cebu are joining in the fun that's going to happen in over 400 cities in 69 countries around the world! That's like millions of people eating ice cream on the same day! 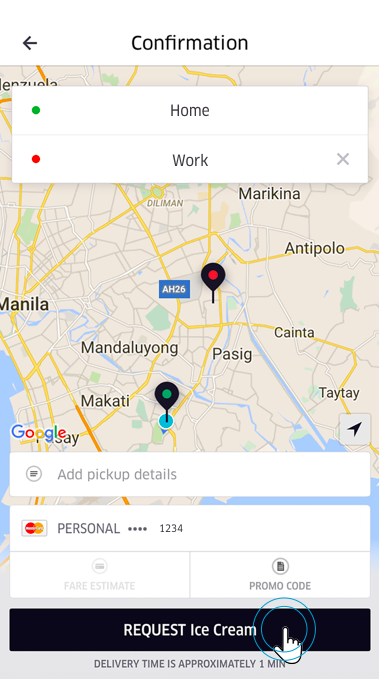 "Uber, aside from helping in decongesting Metro Manila streets, aims to help people indulge together through our common passion for ice cream," stated Laurence Cua, Uber Philippines general manager. Open your Uber app on July 15 between 11am to 3pm (or until supplies last *wink*). Set your location and request 'ICE CREAM'. Once connected, order away! Four (4) Magnum ice cream bars (plus a surprise!) 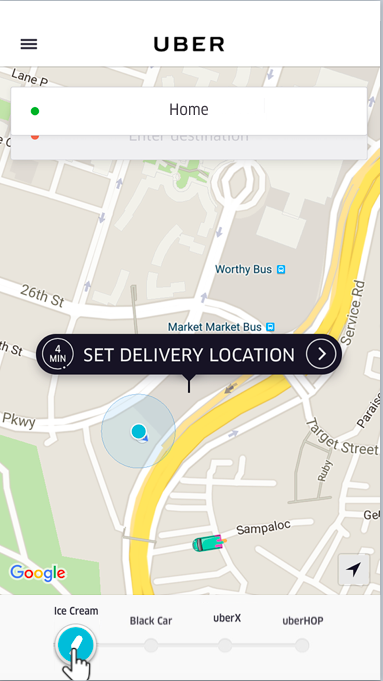 for a discounted price of P199 will be delivered curbside in minutes. For more information about Uber Ice Cream, visit t.uber.com/ubericecreamph2016. Waiting for this treat! Yay! #UberOn!